Bank branches in Belgium are shutting down at a rate of more than one a day - and residents in the country's poorest towns are the most at risk of losing access to their bank, new figures reveal. 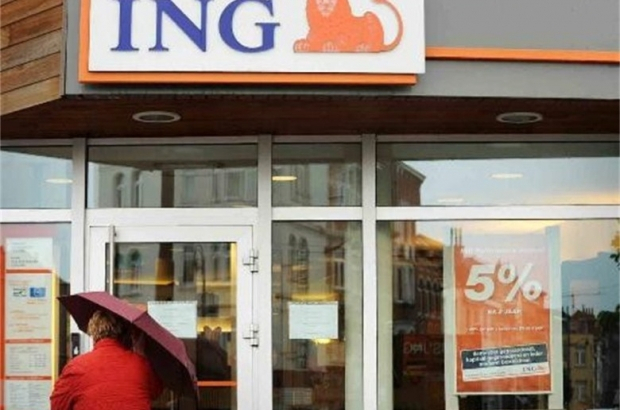 Over the past three years, almost one in five Belgian bank branches has ceased operating - a decline from 7,079 to 5,751 outlets, as banks seek to cut costs while more customers do their banking online. The figures show that you are more likely to keep access to your bank if you live in a well-off municipality. Ixelles has four times more bank branches per inhabitant (one per 2,413) than Molenbeek (9,545). The well-off Antwerp suburb of Schilde has a bank branch per 1,305 inhabitants, while Dison, on the outskirts of Verviers, has one per 5,122. Some 47 Belgian municipalities have no bank at all - 45 of which are in Wallonia, mostly in Liège and Luxembourg provinces. In these communes, Bpost is required by law to provide a cash machine and access to basic banking services. BNP Paribas Fortis announced last week the closure of 62 branches in 2019, including several in Brussels' EU district, as part of an annual review of its properties and running costs. The bank's chief executive Max Jadot told Le Soir: "The trend will continue - more branches in Belgium will inevitably close."